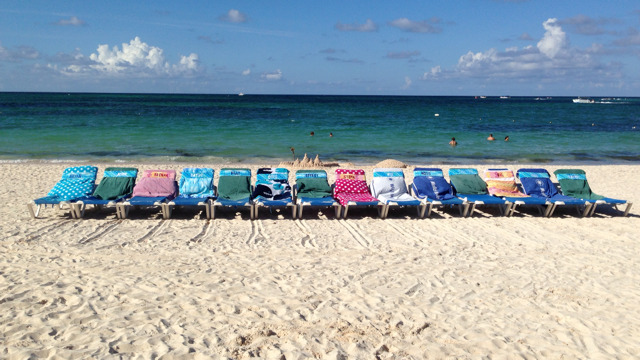 ​Sometimes it's all in the little details, like making sure everyone has a chair together on the best beach in the Caribbean! If you form your own group and sell at least 8 cabins on any cruise or 21-26 people on any land package, you could go for free (except for the port charges and taxes on the trip). Brenda will make sure your group information is sent out to her email data base and listed here on the website in case anyone else would like to take advantage of traveling with you. Just give us a call and we can start planning your free trip! Check Out Our Current Group Rates!